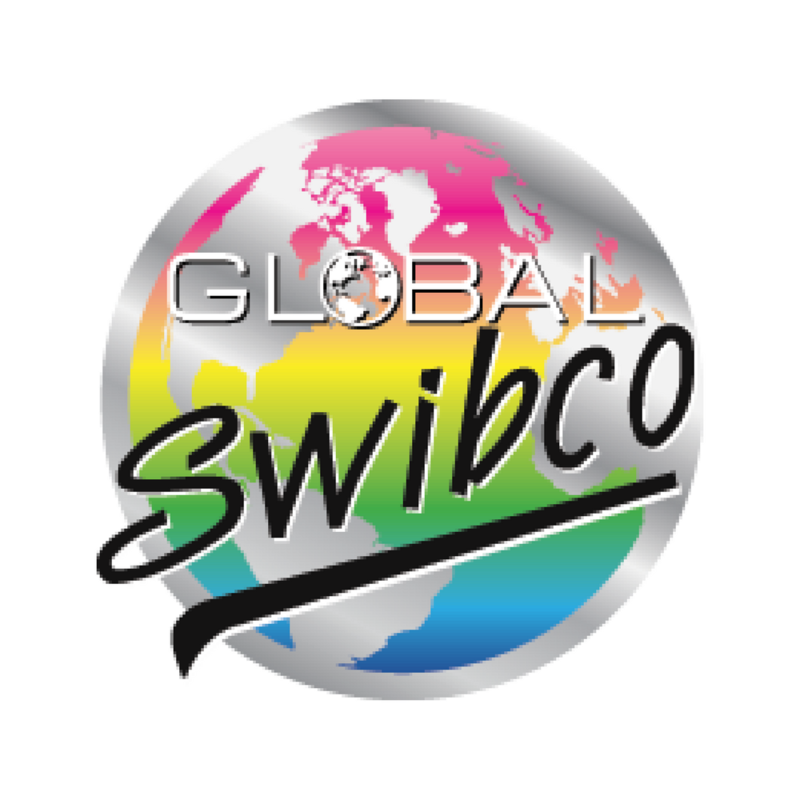 Swibco is the leader in Personalized products that are unique, clever and functional. Personalized or variety styles provide a great incentive for multiple purchases. 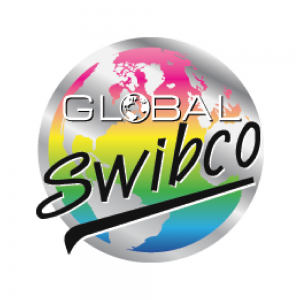 Swibco offers several other products that include, shot glasses, magnets, jewelry, bobble heads and souvenir custom products.